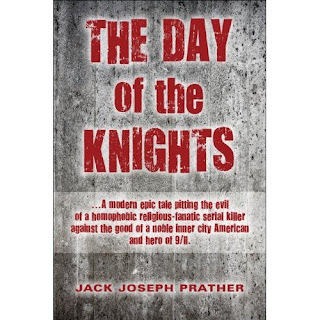 Jack Joseph Prather, author and poet, is reading and signing his highly praised new novel - The Day of the Knights. Order The Day of the Knights from Amazon.com and other sites you will find on Jack's website. One reviewer asks for a sequel, and others say this book is impossible to put down. A page-turner, it seems. If you have read Jack Joseph Prather's books, please leave a comment.